﻿Alzheimer's disease (AD), which affects an estimated 26 million people worldwide, is the fourth leading cause of death among the elderly and the leading cause of dementia. Predictions are that the number of AD cases will quadruple by 2050. 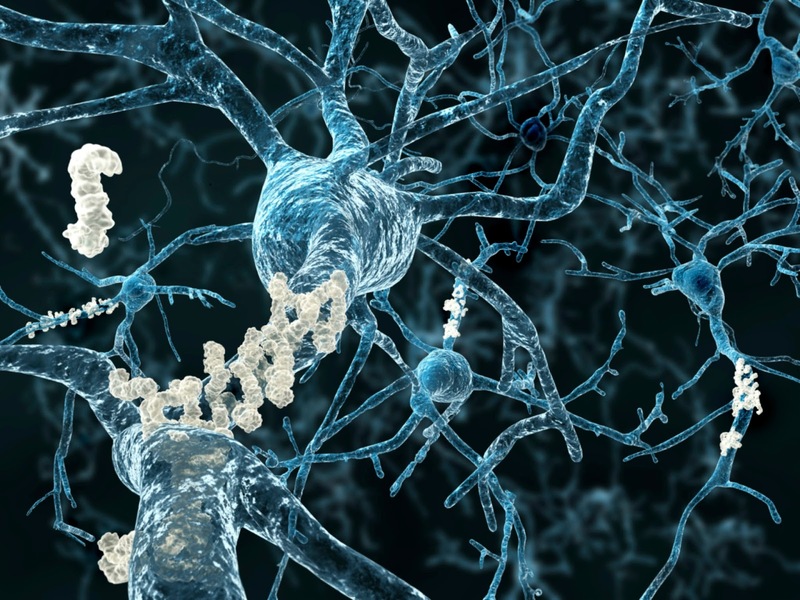 Although pharmacological methods for treating AD have been discovered, none significantly delay the progression of the disease. 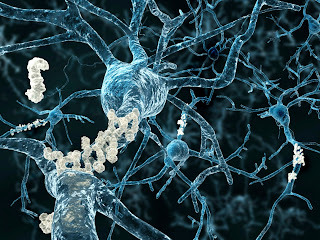 However, cell transplantation research using animals modeled with AD has indicated that human umbilical cord blood cells (HUCBCs) can ameliorate some cognitive deficits and reduce the effects of the amyloid-beta (Aβ) plaques, one of the physiological hallmarks of AD, comprised of peptides of 36-43 amino acids. However, the role that HUCBCs play in Aβ clearance has yet to be elucidated. Monocytes are peripheral blood mononuclear cells (MNCs) with round nuclei that are critical components in the immune system for fighting infection and processing foreign material. A team of researchers hypothesized that monocytes derived from cord blood can help clear aggregated Aβ protein when transplanted into laboratory animals modeled with AD. The study is published in the journal Cell Transplantation. Over a period of two to four months, the researchers treated AD modeled mice with HUCBC-derived monocytes followed by behavioral evaluation and biochemical and histological analyses. The researchers found that administration of HUCBC-derived monocytes not only diminished Aβ pathology in the test mice, but also improved hippocampal-dependent learning, memory, and motor function. "MNCs may exert a therapeutic effect through phagocytosis of dead cells and cellular debris. We believe that phagocytosis (a process by which cells internalize solid particles) is a possible mechanism by which MNCs mediate Aβ clearance," the researchers said. "Most importantly, we found that aged monocytes were less effective against Aβ and that soluble amyloid precursor protein (sAPPa) could restore the phagocytic capabilities of these endogenous aged cells." "This study contributes insight into the possible mechanisms by which monocytes exert therapeutic effects," the researchers concluded. "Future studies should weigh the benefits of using MNCs in cell therapy versus the possible detrimental effects, such as secretion of neurotoxic, inflammatory factors. The effectiveness of using MNCs in human AD patients should also be validated, as it has been a matter of conjecture." Based on material originally posted by Cell Transplantation Center of Excellence for Aging and Brain Repair.